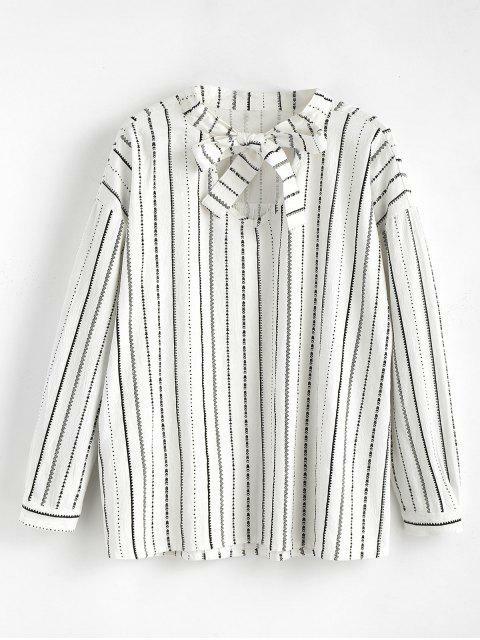 [27% OFF] 2019 Long Sleeve Striped Bowtie Blouse In WHITE | ZAFUL .. 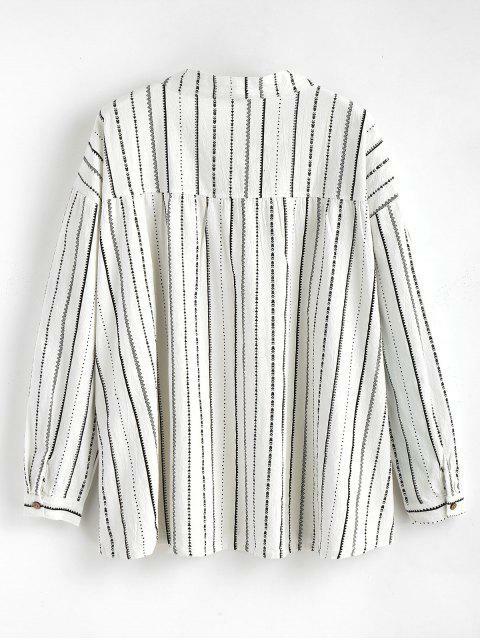 This casual long-sleeved blouse emphasizes a pretty bowtie collarline, striped pattern throughout, and a trendy high-low hemline, in a relaxed and oversized style. 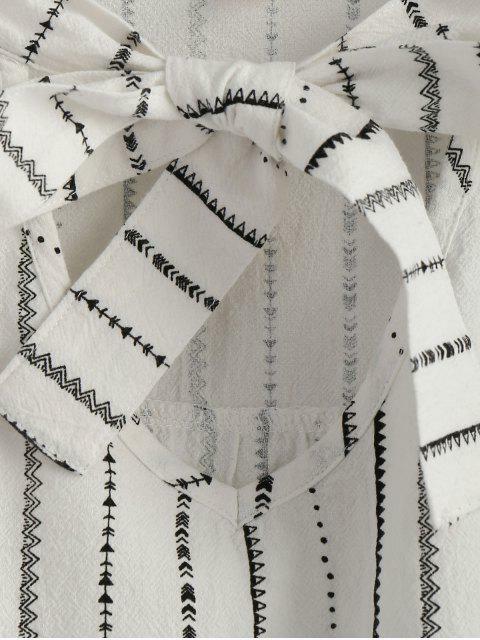 Wear it with jeans to hang out freely.